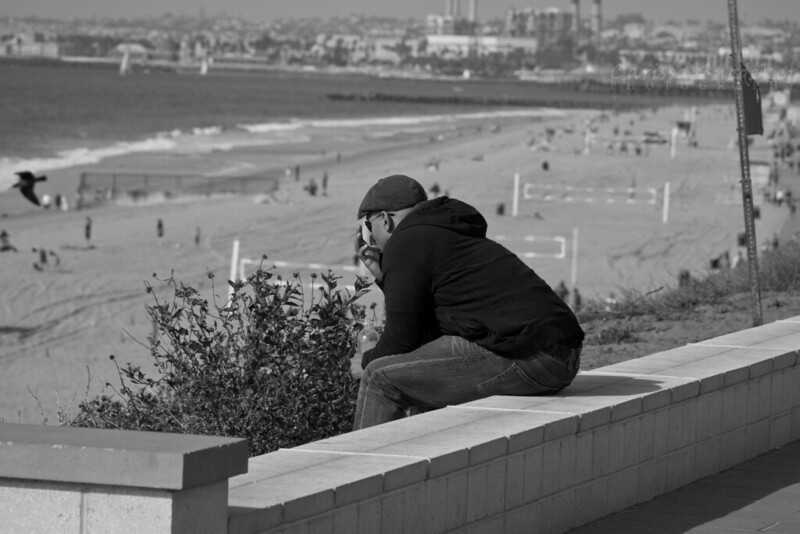 This entry was posted in Black and White, Street Photography and tagged beach, California, man at beach, man thinking, Redondo Beach, Southern California. Bookmark the permalink. Nice. A good life portrait.